Faro Shiseido, Shiseido Parlour’s famed Italian restaurant, is currently offering a special Tuscan menu until 29th April. Toscana, or Tuscany, has been given a prominent role at Faro Shiseido over the past few weeks, with a number of traditional dishes. Known in Japan as a trove of delicacies, including and going beyond the olive oil, the legumes and the cheeses, Tuscany has taken over the dessert cart, with the traditional panforte of Siena overshadowing the customary tarte tatin. Faro Shiseido is part of Shiseido Parlour, Ginza’s luxurious complex of high-end restaurants and gourmet boutiques. 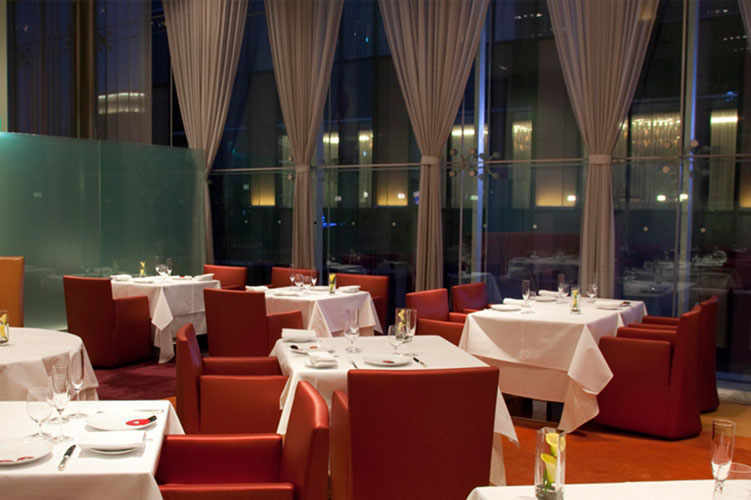 Faro (“lighthouse” in Italian) aims to be a guiding light at the forefront of Tokyo’s and Japan’s Italian cuisine scene. 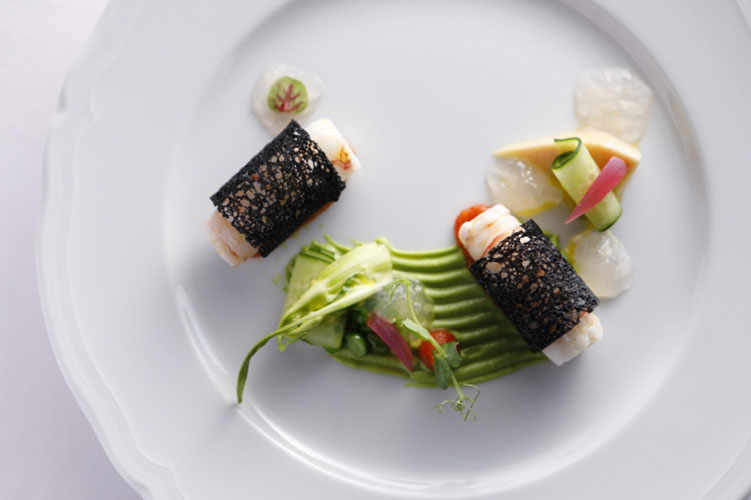 The choice of offering traditional Italian dishes with the freshest seasonal ingredients has proved more than successful, epitomised by the allocation of a Michelin star for nine years running. The Toscana special menu will be available until 29th April. The restaurant will then be closed for renovation.